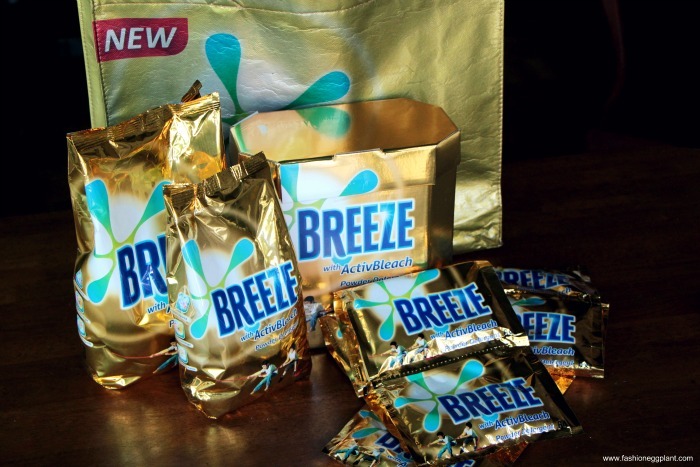 Breeze laundry detergent is back! 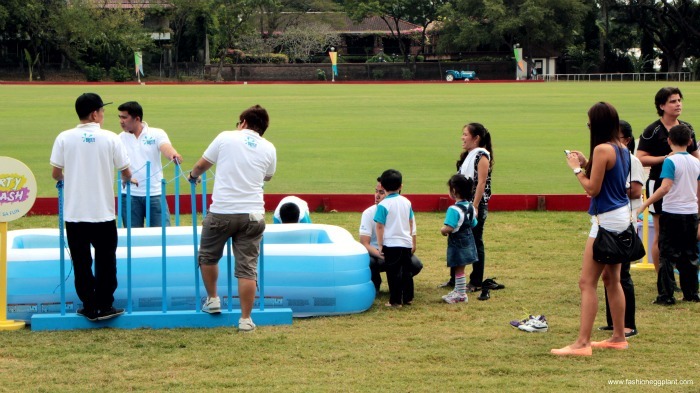 To celebrate it's launch and to announce it's latest line up of brand ambassadors, an event was held in Manila Polo Club for both moms and their kids. 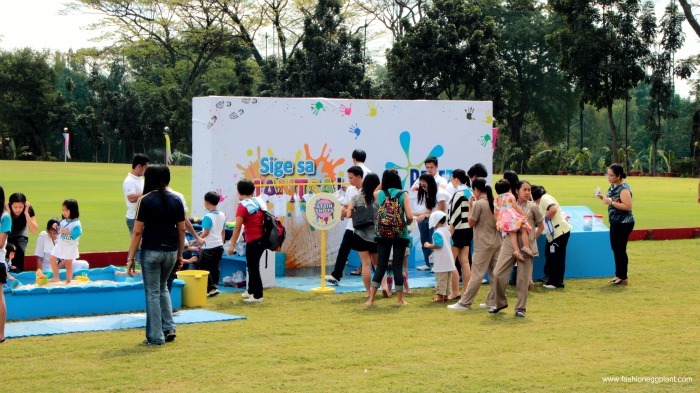 The event circled around the theme "Sige Sa Mantsa" which encourages moms to let their kids explore without worrying about getting their clothes stained. Breeze believes that we should allow our kids to explore because it is through experience that they gain knowledge. Nevermind the stress of getting tough stains off their clothes in the process. Breeze's new "activ-bleach" formula will do all the hardwork for you and get even the toughest stains out in a cinch. 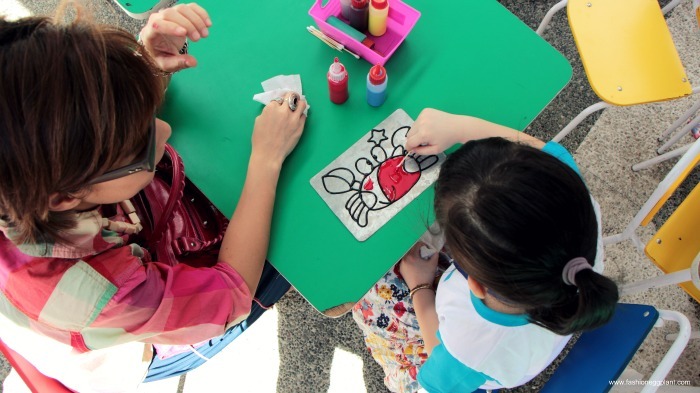 Outdoor play also helps children become more creative and Breeze further encouraged this by setting up fun, interactive obstacle courses that both kids and parents could participate in for stickers that they could later exchange for craft-related toys. 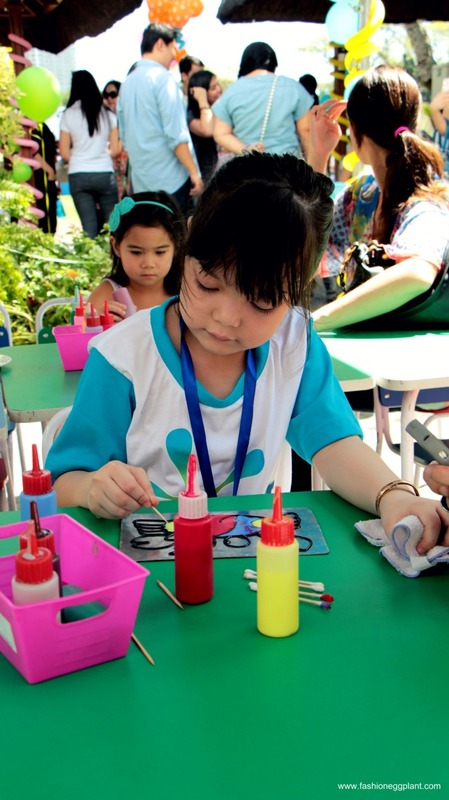 It was really a well-planned and thought of event and it was also extremely pleasurable watching the kids flourish in the many "play stations" prepared for them. Nikola could barely leave the "stained glass" making station. It was definitely refreshing to just let go and allow Nikola to explore and discover new interests without having to worry much about mess and clean up time. You could see the glow and excitement in all the children's eyes. I did not hear a single cry from any child throughout the event which really speaks volumes since that is usually the norm whenever there is a big crowd. Kids tend to get overwhelmed but not here. It was really nourishing for everyone. Which goes to show that telling your kids to "sige, go ahead, explore and experience the world" really brings out the best in them. Doing laundry is now a breeze, thanks to Breeze (hehe, couldn't help putting in this line), but it's true. 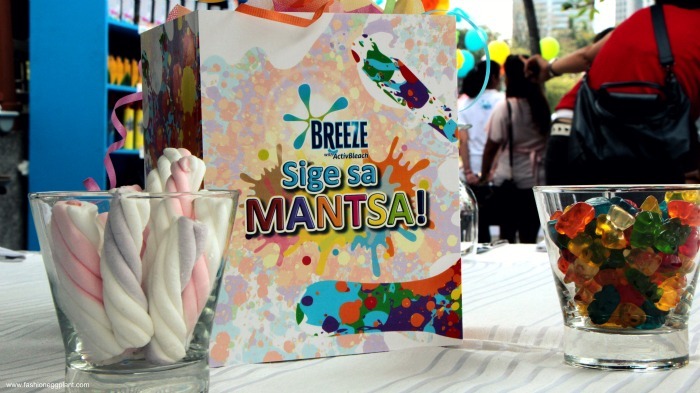 Now we can all relax, exhale and collectively say, Go, "sige sa mantsa!"